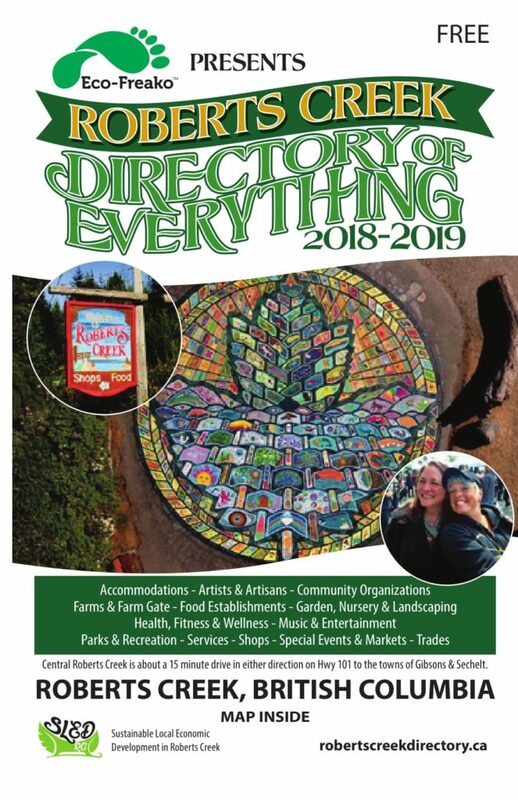 © 2015 Roberts Creek Directory. All Rights Reserved. Site by Mainstay Computing Ltd.